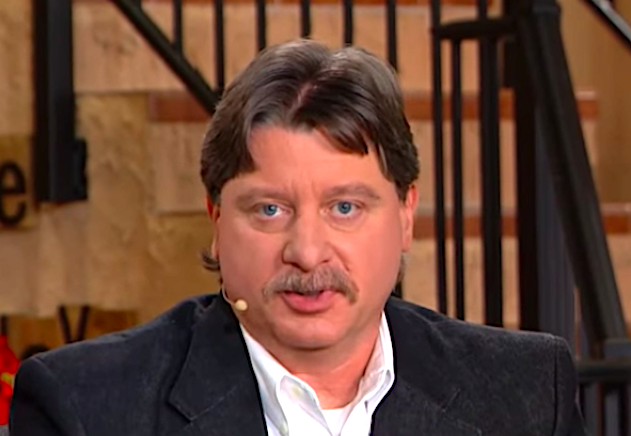 Mark Taylor thinks Trump is God’s anointed and he says Democrats have the ability to control the weather. Don't laugh. He has a growing following.